Sure, But What Does It Predict? “I know!” He takes another bite. My eyes dart back at him and squint, brow furrowing. The sports bar goes quiet and the TVs all freeze. Everyone turns to look at our staredown, their mouths mid-chew. A tumbleweed rolls silently across the table between us. I’m…WRONG??? Let’s do this, punk!!! Ok, maybe I’m overdramatizing this a little. But there was a moment of mental knuckle-cracking and I’m not entirely sure about the tumbleweed. “Yes, but your statement is inaccurate. You can’t falsify an idea directly.” He dips a French fry into his ketchup. I hate ketchup. Tomato, sugar, vinegar, gross. I’d rather put mayonnaise on my French fries, which is also gross. I start laughing. He is totally right. I concede immediately and we carry on with our original discussion. But what does this mean and why does it matter? There is absolutely NO WAY that any idea is 100% “right”. You have to remember that a theory is never complete. This is why they are constantly “under remodel”. The example I always give here is gravity. Newtonian physics predicts how gravity works. So does Einstein’s relatively. But neither are “right”. What can be said is that relativity is “less wrong” than Newtonian physics. So this is where prediction comes in. We can use theoretical logic all day long but that can lead in so many different directions. That is not to say it is wrong to exercise logic. It is actually imperative to sit and ponder ideas. But remember, the idea is just a tool. Once you develop a tool, you have to test it. If you generate a theoretical hammer, at some point you need to swing it, HARD, and see if it breaks in your hand. As I mentioned before, hypotheses and theories are just prediction generating tools. So in order to use these tools, you must generate a prediction that can be tested. It will look something like, “If this idea was WRONG, then we should NOT see this result when we run the experiment.” Then you go look. Notice that I didn’t say, “If this idea was RIGHT…” You try to falsify; not confirm. Now, I could hypothesize that the sky is generated by a Rainbow Farting Unicorn (Figure 1). My Rainbow Farting Unicorn hypothesis predicts that, due to atmospheric conditions filtering the farted rainbow, the sky should be colored blue. If the sky were anything other than blue, my hypothesis is wrong. Let’s go outside and look. Success! In 1799, there was a problem. 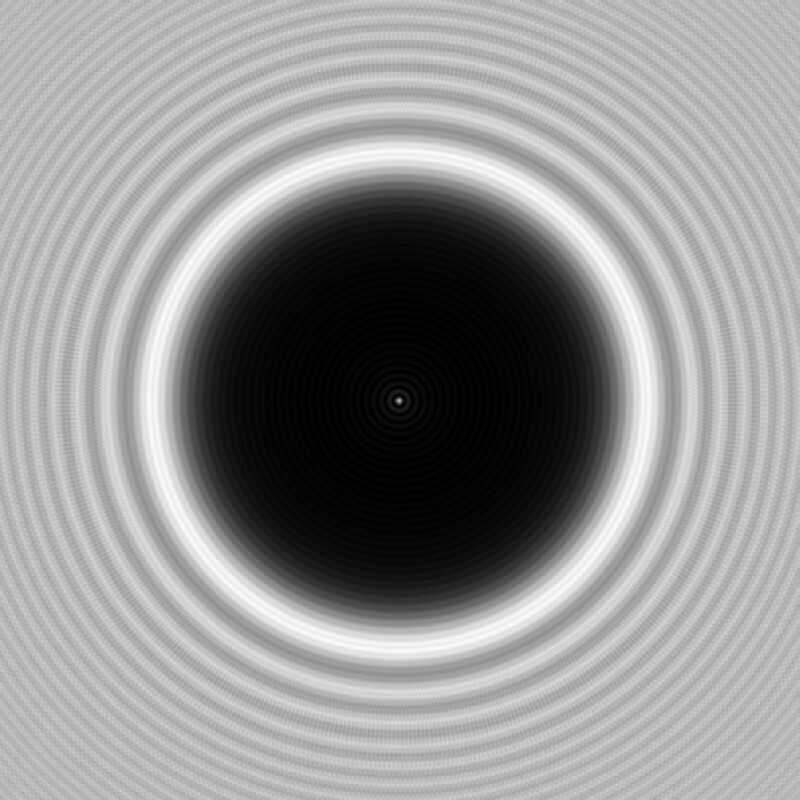 Light, shown by Newton in the 17th century to be a particle (the photon), acted weirdly in an experiment where it was passed through a double slit. Instead of creating two distinct light patterns as expected, it created interference patterns consistent with the action of waves. This created the hypothesis that light was not only a particle, but also a wave. So, as is the way in science, scientists went off to create testable predictions from that hypothesis to see how useful the idea might be. Arago Spot – look in the very center of the shadow. …the spot presented itself. The absurd prediction fails falsification after all. It matters because too many medical providers get into this mindset of, “Well, it hasn’t been proven wrong.” And then they hold it up to a vague prediction: “The patient will feel better.” Dammit people! That is just like my Rainbow Farting Unicorn – which has not been proven wrong and explains why the sky is blue. That doesn’t make it “right”. Some hypotheses (like my Rainbow Farting Unicorn) don’t produce ANY useful predictions. That simply makes such ideas NOT scientific (which makes no comment as to whether an idea is true or false). Your hypothesis should produce a unique, specific, and precise prediction that works wherever you apply it. Again, “If this had some truth to it, then when we look over here we should see this very specific result. And when we look in this completely other place the hypothesis predicts this other very specific result, and if we were to look over there…” and so on. If you find ANYTHING other than the predicted results, you have falsification – an error to the experiment. Either the experiment was flawed, or the hypothesis was. Period. The less that it predicts experimental findings, the more wrong or incomplete the hypothesis and the greater the need to reexamine. This is not a bad thing, that is how ideas evolve. 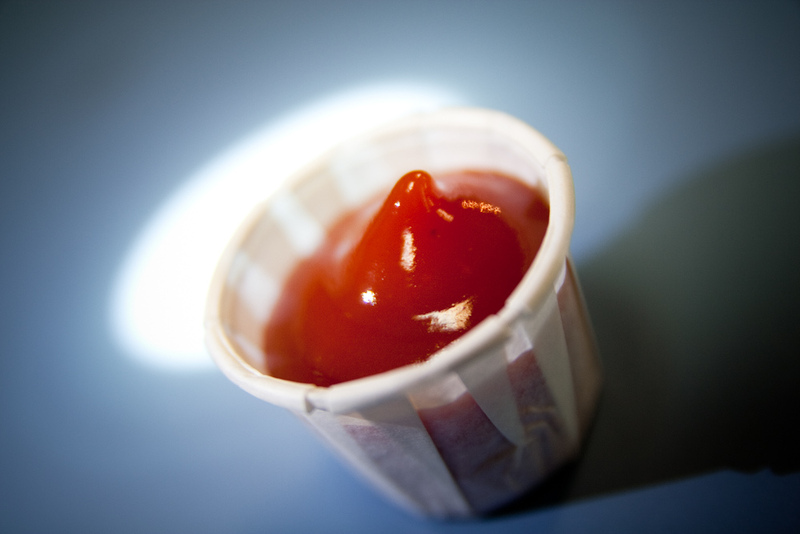 The featured image on this post is “Ketchup Cup Macro” by Steven Depolo via Flickr. The “I’m…WRONG?? 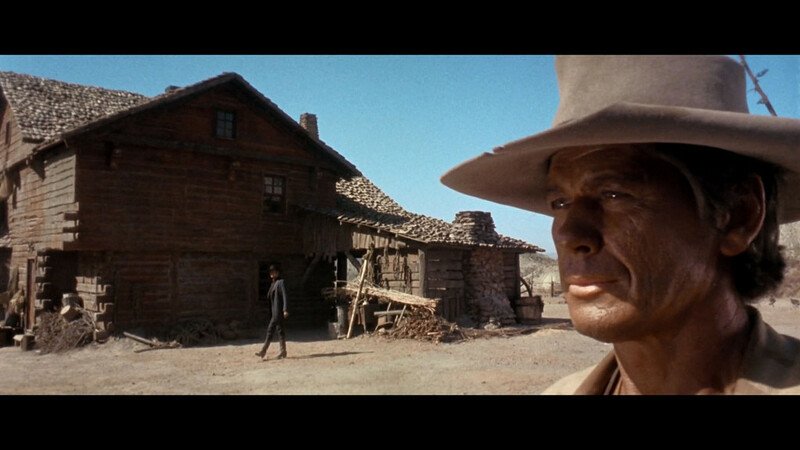 ?” image on this post is “showdown in cinecitta technicolor” by Karl-Ludwig Poggemann via Flickr. “Figure 1” image on this post is “Rainbow Manufacturing” by Ooh-A-piece-of-Candy via Deviant Art. The “Arago Spot” image on this post is “Poissonspot simulation d4mm” by Treisinger via Wikicommons. Next story Does the VMO Matter in PFP Rehab?